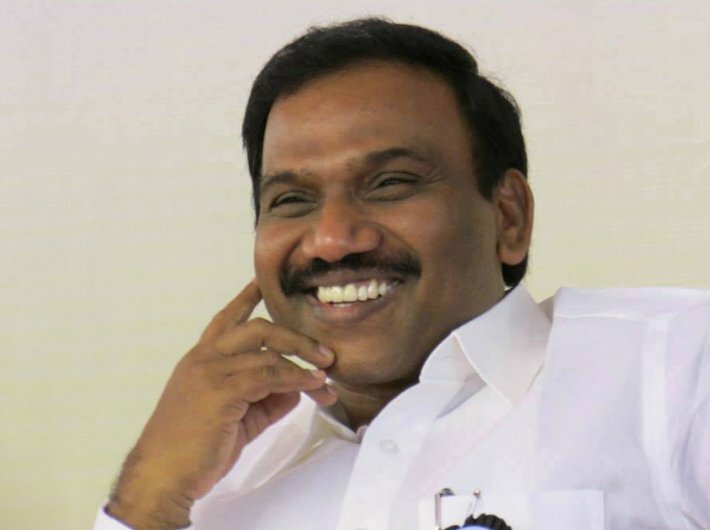 CBI special judge OP Saini’s verdict in the 2G allocation cases, which led to the acquittal of 17 accused including former telecom minister A Raja, has put the spotlight on the investigating agencies as the judge stated that the “prosecution case is without merit”. Saini acquitted all accused in the two cases filed by the central agencies -- Central Bureau of Investigation, CBI, and Enforcement Directorate, ED -- and three companies. The telecom service providers whose licenses were cancelled by the Supreme Court 2012 order in the 2G case are now planning to sue the government for the losses they incurred due to license cancellation. The judge in his 1,552 page order said, "In view of deficient, or I may say nil evidence on record, I find myself unimpressed and unmoved, whatever may be nature of the case... Lack of commercial prudence in execution of documents cannot be used as a ruse to hold people guilty of corruption. The transaction was between private entities and in a private entity rate of interest, execution of securities, due diligence etc., depend upon risk aversion or risk friendly attitude of the persons concerned." "Lack of these attributes in a transaction may, in a specific circumstance, indicate wrongdoing but for criminalising them specific evidence is always required. These assume significance only when matched with proper connecting evidence, which is lacking in this case," Saini ruled. On absolving A Raja, Saini said, "I have no hesitation in holding that there is absolutely no material on record to link A Raja with the above said transfer of Rs. 200 crore to Kalaignar TV (P) Limited." "In such a situation, transaction of money between these entities cannot be designated as payment of illegal gratification for the official acts of A Raja, that is, for favours shown by him to STPL in the matter of grant of UAS licences and allocation of spectrum. Accordingly, prosecution case is without merit," he said. The ruling of the special CBI court reflects the shoddy work of the investigating agencies when seen in light of what the apex court observed in February 2012. However, let’s take a look at the history first. The 2G story dates back to February 23, 2006 when the then prime minister Manmohan Singh approved constitution of a group of ministers (GoM) to “look into issues relating to vacation of spectrum” as demand for spectrum grew. It included the ministers of defence, home affairs, finance, parliamentary affairs, information and broadcasting and communication and IT. The terms of reference of the GoM included suggesting a spectrum pricing policy and examining the possibility of creation of a spectrum relocation fund. On August 28, 2007, the TRAI made its recommendations. The TRAI, then headed by Nripendra Mishra, said in its recommendations: “The present spectrum allocation criteria, pricing methodology and the management system suffer from a number of deficiencies and therefore the authority recommends that this whole issue is not to be dealt with in piecemeal but should be taken up as a long-term policy issue." However, it provided for exceptions in the spectrum bands of 800, 900 and 1800 Mhz, citing overriding consideration for level playing field. Telecom minister Raja, while adopting 'first come first serve policy' took support of the TRAI recommendations on spectrum pricing. The SC noted in its 2012 order that "everything was stage managed". "As a result of this, some of the companies which had submitted applications in 2004 or 2006 were pushed down in the priority and those who had applied between August and September 2007 succeeded in getting higher seniority entitling them to allocation of spectrum on priority basis," Justices GS Singhvi and Ask Kumar Ganguli said. Cut to December 2017. While responding to media queries on what the government had to say and what it would do next, telecom minister Manoj Sinha said, "The agencies would decide the future course of action." Let’s keep fingers crossed.